While digital data is generally safer compared to physical copies, it can still be lost easily. Perhaps you’re on a deleting spree and accidentally delete a file you shouldn’t have. Sometimes, unexpected errors from your Operating system can do that too. Although that is quite rare on a Mac, it is still a possibility if you’re incredibly unlucky. Thanks to the popularity of macOS, there are plenty of tools you can find online to help with that. 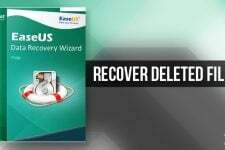 One such tool is EaseUS Data Recovery Wizard and it makes Mac data recovery so very simple. EaseUS Data Recovery Wizard is also available for Windows and we’ve already reviewed it. The Mac version is just as simple to use with the same interface design and the same process. There are, of course, a number of other mac data recovery software but nothing could probably be as easy to use as EaseUS. You can download it for free from the official EaseUS website. It supports macOS 10.14 to macOS 10.6. 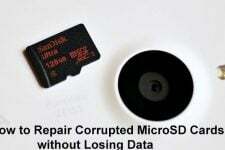 The free version, however, is limited to a data recovery size of 2GB. That’s enough though for testing it out and making a decision whether you want to but the Pro version. The pro version will set you back $89.95 but it also comes with free lifetime technical support, should you encounter any technical difficulties. While most other data recovery software will only support recovering popular file formats such as mp3, mp4, mkv, exe, apk, etc. EaseUS Data Recovery Wizard supports even some of the rarest file types such as cur or eps. This, only adds on to the user-friendliness of the file recovery software because the user does not have to worry about file formats. 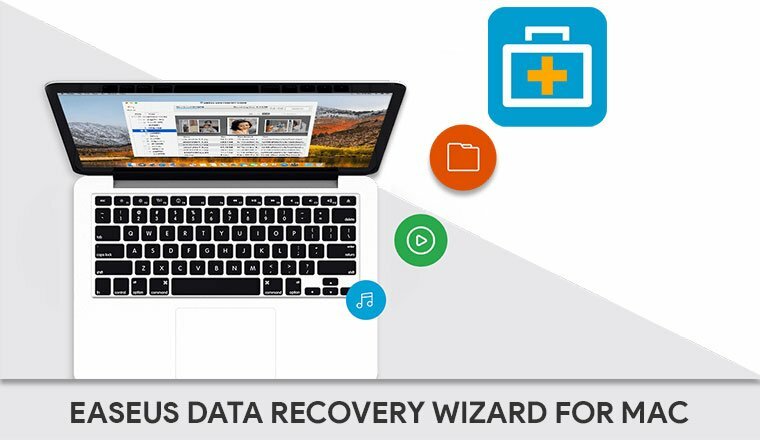 Download and install the EaseUS Data Recovery Wizard for Mac from the link provided above. Once you have it installed, launch the app and you should see a screen similar to the one below. This nifty tool makes Mac data recovery, which could’ve been a long complex process, a simple three-step process. All you have to do is click on the Scan button. Before you do that though you should make sure you’ve selected the drive that you want to recover data from because it can’t read your mind. This mac data recovery tool also lets you select a specific folder to recover data from if you know exactly where your lost data was stored. This makes scanning for deleted files a lot easier and faster. When you click Scan, you can see a progress bar which shows you how much of the drive or folder has been scanned, and how much of it is yet to be scanned. Along with that it also shows you an estimated amount of time required to complete the scan and also gives you the options to pause or stop the scan. Stopping the scan halfway through can be useful if you’ve already found the files you were looking for. A list of all the deleted files is displayed as and how the files get detected. You can select multiple files from multiple folders one they’ve been discovered. When you’re done selecting the files that you want to recover, you can click on the Recover button. The Recover button is only clickable after the scanning has been completed or manually stopped by the user. When you click recover, EaseUS will ask you to specify a location. This is where you want the recovered files to be stored. It will then place all the recovered files in the folders they were deleted from and place those folders inside a single EaseUS folder so that it can be easily recognized. The recovery process can also take as long as or longer than the scanning process depending on the number, type, and size of the files to be recovered. EaseUS Data Recovery Wizard is quite efficient when it comes to data recovery. Although some files just cannot be recovered. This is due to the way hard disks and other storage mediums work. When you delete a file, new data can be written on top of the deleted file. 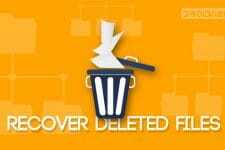 So as long as you deleted the file recently and haven’t moved around a lot of data in the drive, you should be able to recover the desired files.